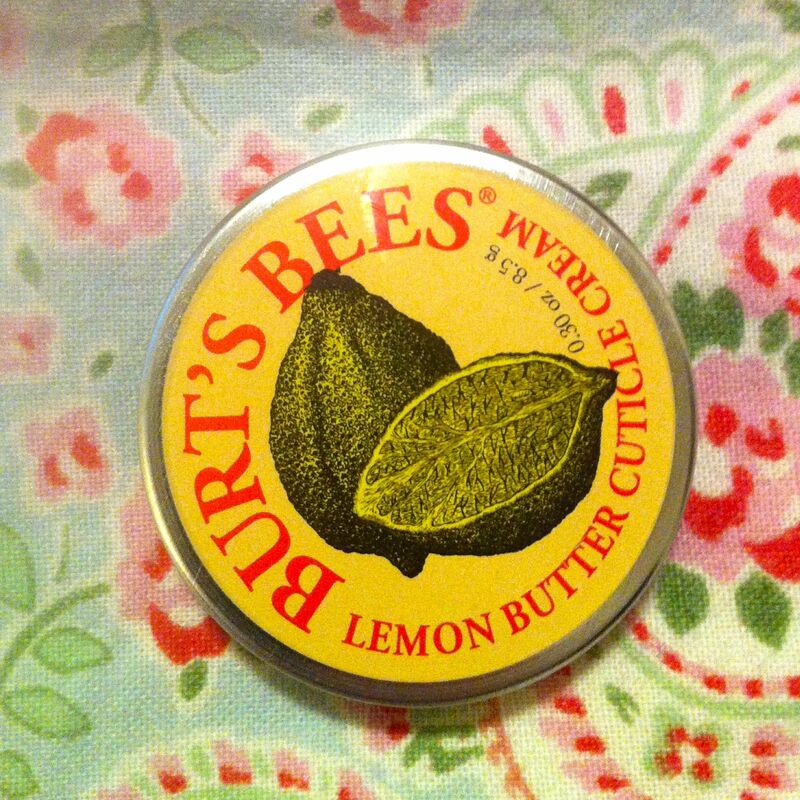 Product I am Loving…Burt’s Bee’s Lemon Cuticle Cream! Lately my cuticles have been extremely dry and irritated. I am pretty sure that it has something to do with the dry air and all of the excessive hand washing (due to the fact that everyone around me seems to be sick with various forms of the plague). Well awhile ago I was gifted with a Burt’s Bee’s Lemon Butter Cuticle Cream and I am finally just getting around to using it…and I have to admit that I am a huge fan now!! Seriously, I love anything that smells like lemon and cream…and this really does help with dry cuticles. I have now incorporated it into my nightly regime and my nails have never looked better! And at $4.00 you really can’t beat it! Next Next post: Cigar Smoking Penny! !